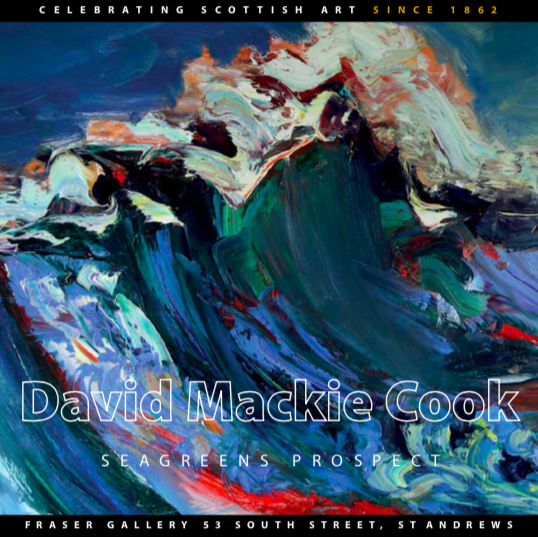 “Seagreens Prospect” – a collection of new works by David Mackie Cook – will be available to view in the gallery from Saturday 22 September until Monday 15 October 2018. We have been working very closely with David putting together a fantastic exhibition and very much hope you will have a chance to visit the gallery to view it first hand. The works which will feature in this exhibition are now available to view online.